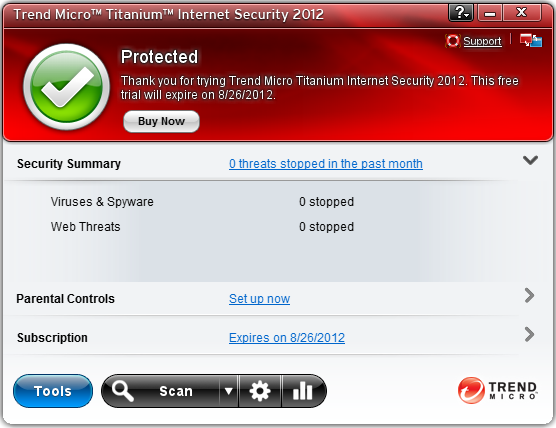 Trend Micro Titanium Internet Security 2012 applies the advanced cloud technology which provides effective protection to personal computers against viruses and spyware. If you are not satisfy with the performance and protection the program delivered, before you install other securyou may need to uninstall Trend Micro Titanium Internet Security 2012 and all of its componentity product, s to avoid conflicts. SpywareBlaster works good on blocking and removing various spyware and other threats that sneak into your system through the internet. However, some users encounter problems when they are trying to uninstall SpywareBlaster as they keep receiving error message that stop them from performing the removal. This uninstall problem can be attributed to various reasons like software corruption, file missing, improper installation, etc. 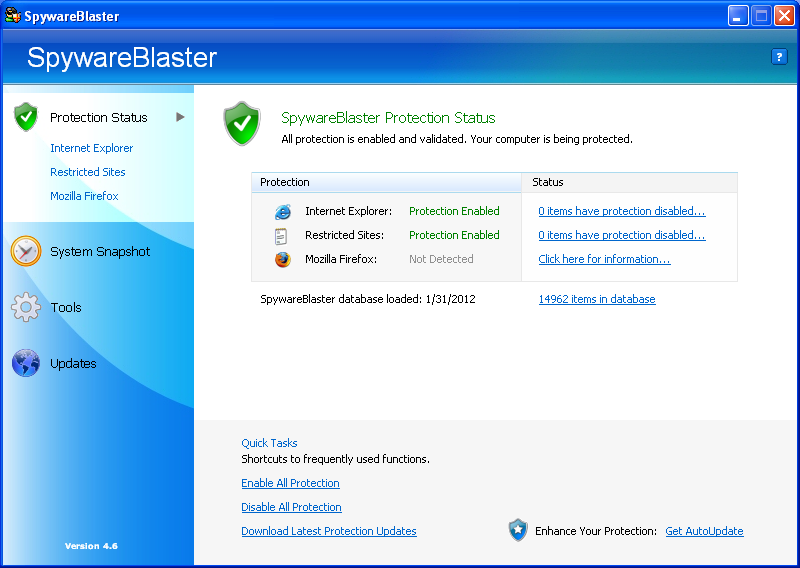 If you are having problem of uninstalling SpywareBlaster, please refer to the below instruction. 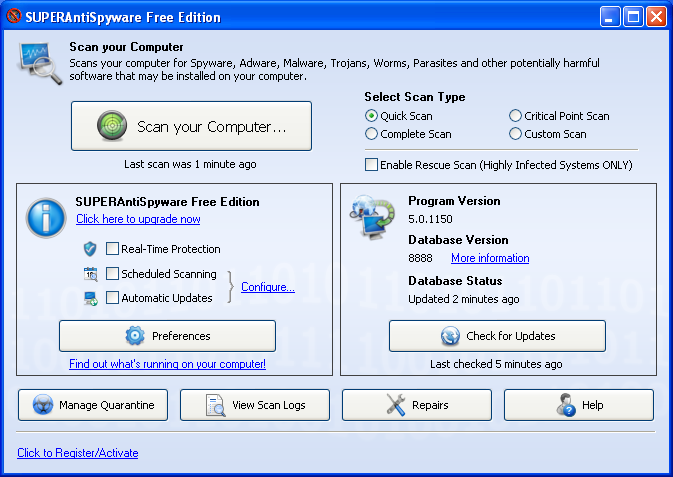 SuperAntiSpyware Free Edition is a security program designed to help you quick scan over your computer for various computer threats like spyware, adware, malware, Trojans etc, and provide solution to remove them. 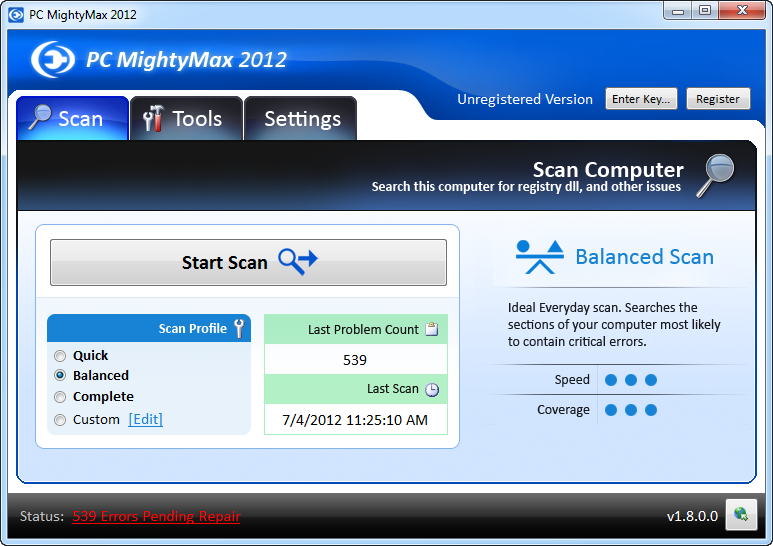 Some users are not satisfy with SuperAntiSpyware Free Edition program due to the fact that it occupies large amount of memory when it is running, and the false positive rate is a bit higher than similar products, if you are not pleased with its performance, follow the below instruction to help you uninstall SuperAntiSpyware Free Edition completely from your computer. Any Video Converter is a freeware that helps you convert popular video formats like MOV, RM, RMVB, MPEG, VOB, DVD, WMV, and AVI to other formates that required by different portable video device, Any Video Converter is available on the internet and easy to be installed, here is the uninstall tutorial of this program, if anyone don’t know how to do a complete uninstall or encountered uninstall problems, this article could help you out. Recently we’ve beenreceiving several Emails from our customer telling us that they are unable to get rid of PC MightyMax 2012 program, if your are having such problem, please refer to the below uninstall instruction. Game Booster 3 by IObit, is a free program that help you terminate unnecessary programs and process to make resource-thirsty games on your computer to run faster and smoother. 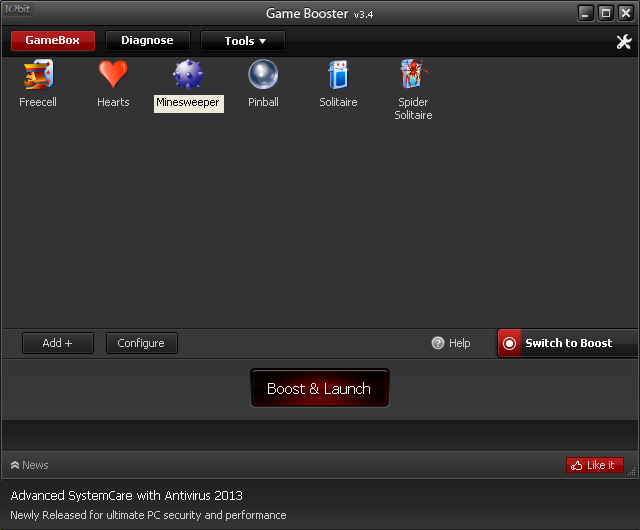 You can adopt the below two solutions to completely uninstall Game Booster 3 from your computer. 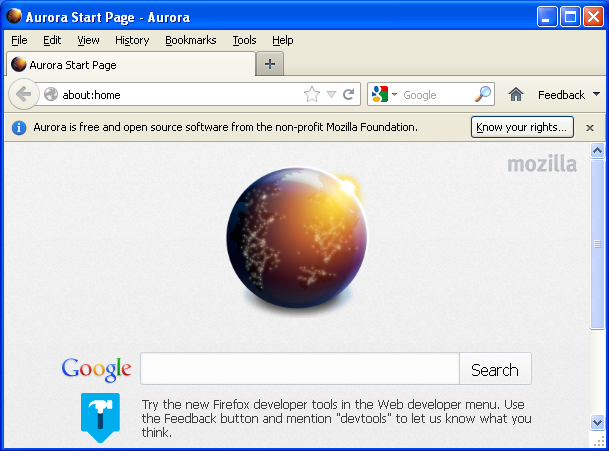 Aurora is the newest version of FireFox web browser which comes with innovative features such as Preliminary native PDF support, SPDY networking protocol v3 support, improve memory leaks and more. Though FireFox Aurora brings us great new features, there are still a few bugs issues in FireFox Aurora, in case you are not satisfy with FireFox Aurora, here is the instruction to help you completely uninstall it.